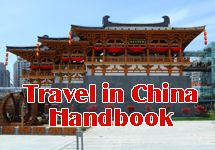 One of the great delights of Xian is the way in which our ancient culture blends with the new in order to give the visitor a memorable experience of life in the city both as it was long ago and as it is today. 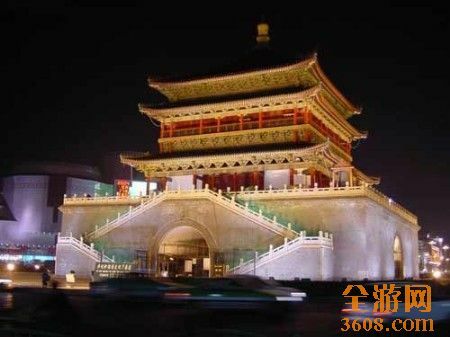 If you wish to go to a movie, A Pang Gong Cinema is close to the Drum Tower at No. 61 Zhubashi Jie. In addition there is another cinema at No.323 Dong Dajie. This is Northwest Film City and is some 500 meters to the east of the Bell Tower. Cinema tickets in Xian are inexpensive. Generally speaking, it will cost you between 20 and 30 Yuan to see a film. It is a great pity that films are seldom shown in English and are dubbed into Chinese. Never the less, if you are interested in improving your command of Chinese, what better way can there be to learn more of our language!